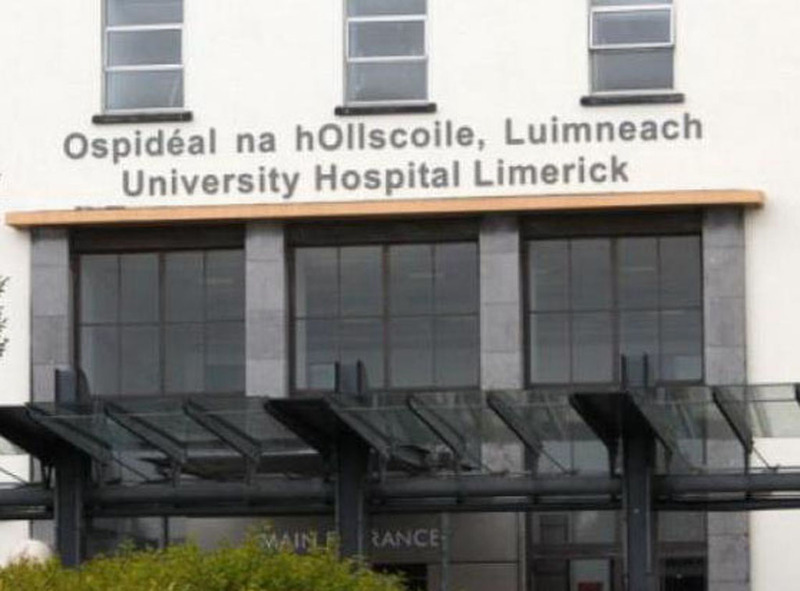 A MAN brought to hospital after a dramatic rescue from the River Fergus yesterday remains in a critical condition at University Hospital, Limerick. Emergency services were called to the scene at 11.25am after a man entered the water at the Maid of Eireann, near the Mill Road. Clare County Fire and Rescue Services were mobilised to respond to the river rescue. 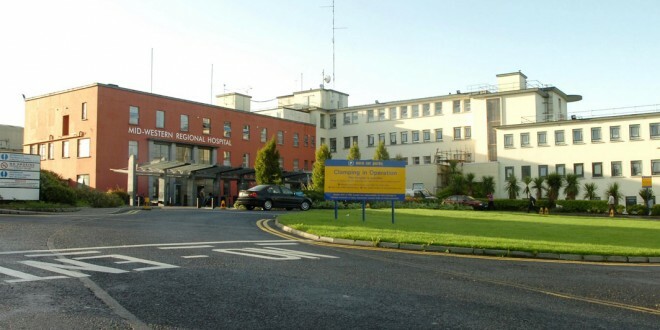 Three units of Ennis Fire Brigade attended the scene with An Garda Síochána and the national ambulance service. The Fire Brigade’s Swiftwater Rescue Team effected the rescue of the individual with one member entering the water, and the remainder of the team putting backup safety procedures in place. Once out of the water, fire service personnel assisted the national ambulance service in providing emergency medical care.